Hey everyone. Hope you're having a great Friday? 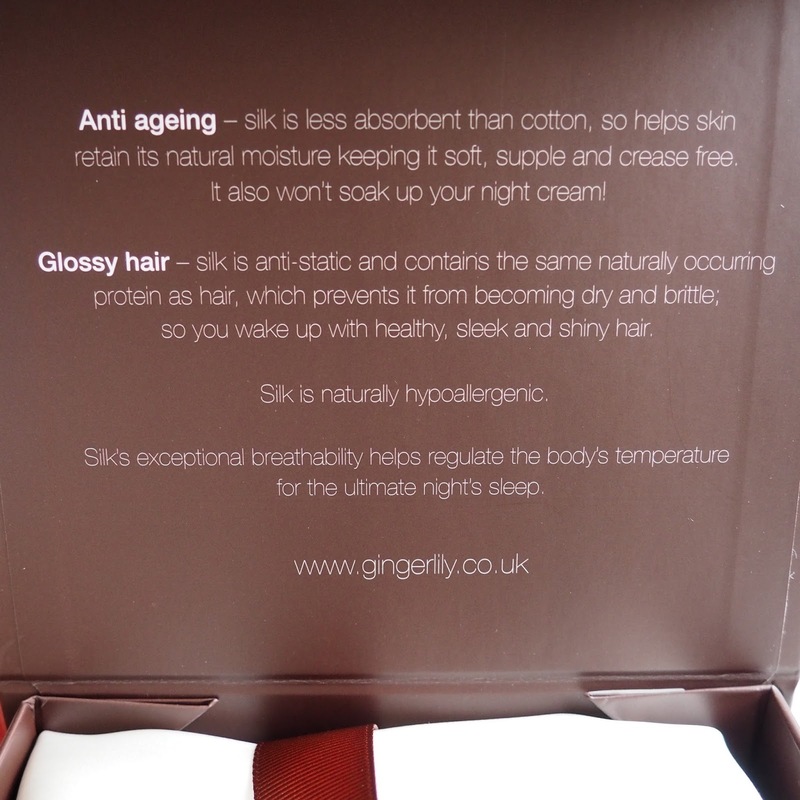 I needed to get this post up to let you know about an A-mazing offer from Latest in Beauty. The Harley Street Box. 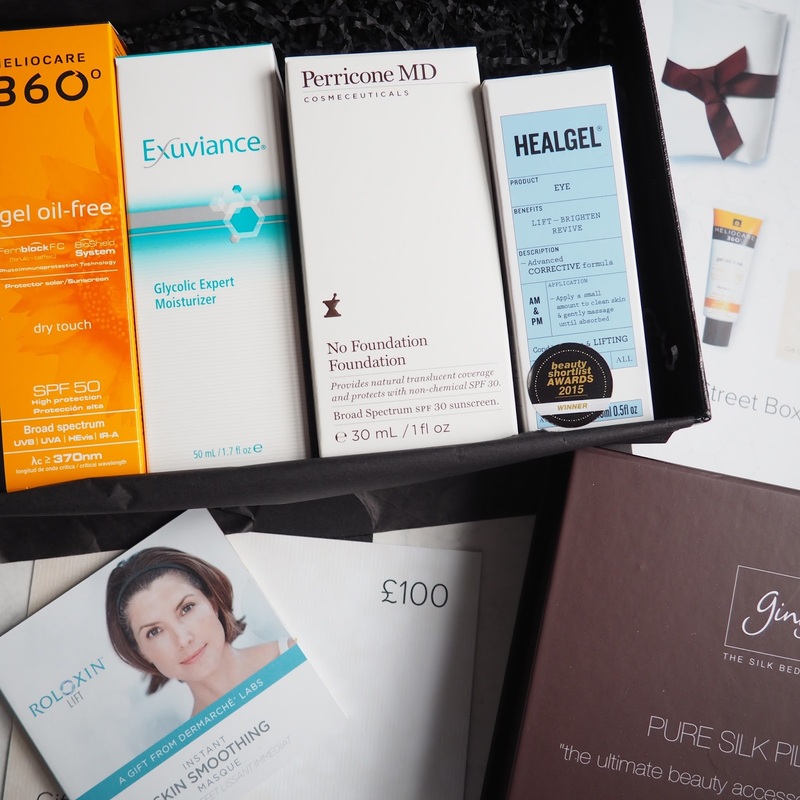 I've had a few of their beauty boxes before as you know and this one I was not going to miss out on. Tracey from Face Up Beauty was the first to mention it and gave me the heads up that is was coming out. I even set a reminder on my phone so I didn't forget. 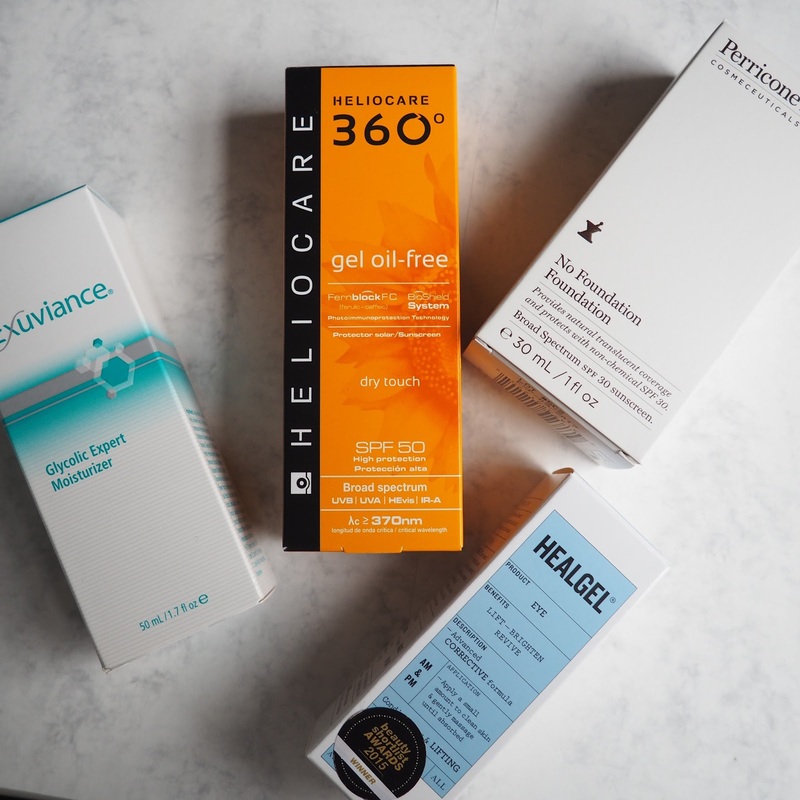 I'm really into my skincare and cosmeceuticals now and this box is fantastic value for money. I'm not going to talk about the products right now as mine has only just arrived and I need to give them a road test, I just wanted to let you all know about it as soon as I could so you have time to get one if you want one, there are still some left but it's a luxe limited edition so you'll need to be quick. 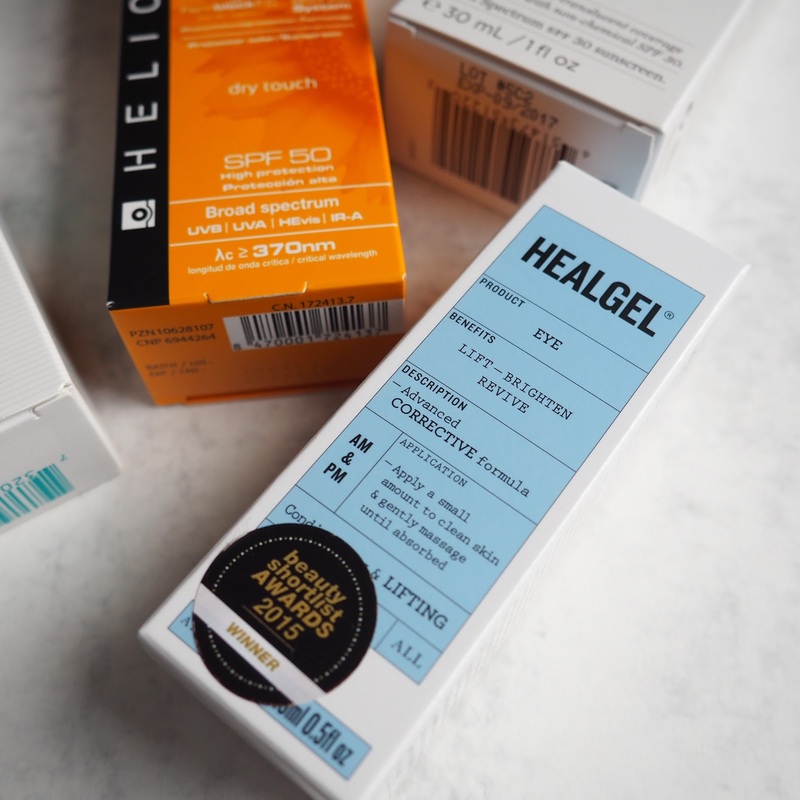 I say I'm not talking about the products but this Healgel eye product is amazing. I used it yesterday and I am so impressed. Really impressed. I'll definitely be talking about this one in a separate post! 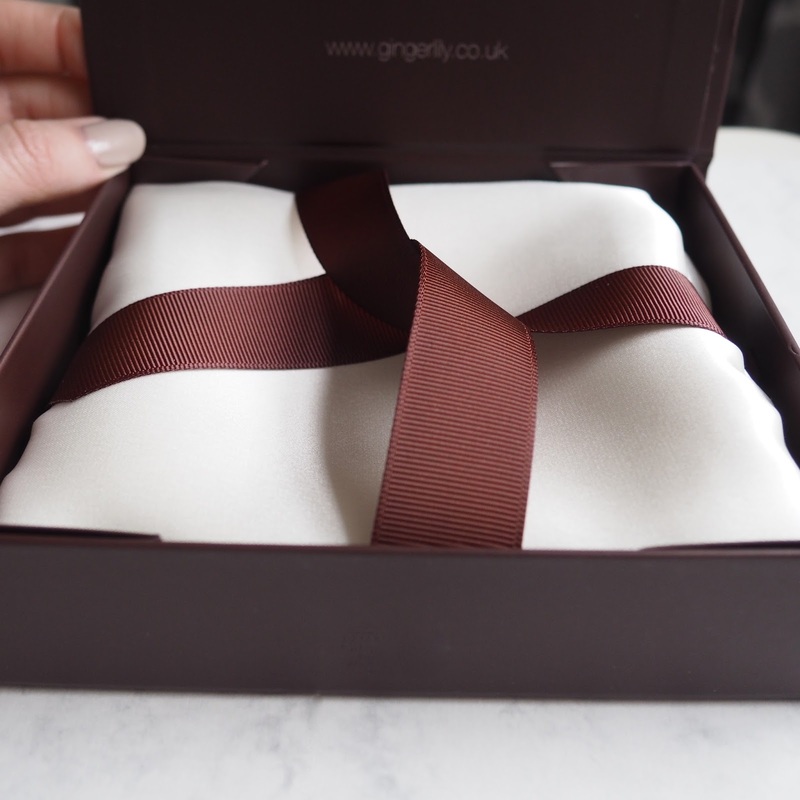 I already have a silk pillowcase but mine could do with an update so this came at the perfect time! I wouldn't be without one now. 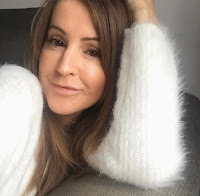 If you already use these these or some of them, or if you just want to dip your toe into the world of top notch skincare that really does work then take a peek at the details here.